Daily tasks are routine for many individuals. However, some people experience pain, swelling, and stiffness on their hands, which results in the inability to accomplish tasks the way they used to. 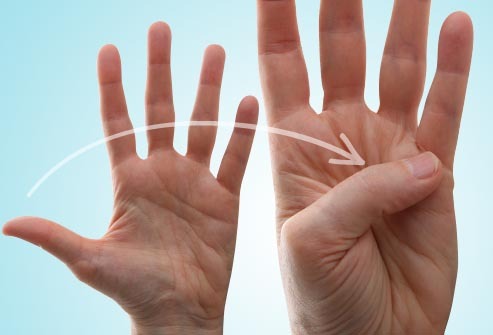 If you experience these problems, exercising your hands can restore their range of motion. Oftentimes, therapists recommend various exercises that deal with the limited motion or pain’s causes. Stretching aids in improving range of motion on joints and promotes muscle and tendon length. It is also recommended for individuals suffering from osteoarthritis, golfer’s elbow, and tennis elbow to do proper hand exercises. This article will explain in detail hand exercises that will improve flexibility as well as relieve pain. Warning: Every exercise must be conducted with caution and started in a slow manner, then increased in intensity in the process to prevent potential injuries caused by exertion. Known hand exercises are proven effective, but pain and increased weakness are signs that you may need to consult with a physical therapist. Whether these signs show up during or after exercising, call your physician for other solutions. This exercise’s benefits include aiding in preventing stiffness on hands, wrists and fingers by loosening it through the movement. In addition, it makes hands more flexible if done daily for a short amount of time. Begin with your right hand and bend each finger towards the back gently. Do this one exercise one finger at a time. Second, do the same movement, but move all fingers simultaneously. This movement extends to the wrist. Repeat the movement several times. This exercise concentrates in improving your fingers’ range of motion. First position is to hold your palm in front of you. 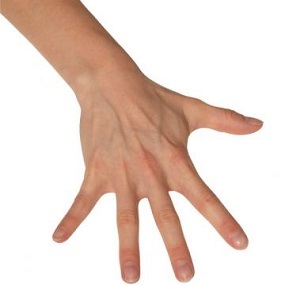 Form claw-like position by bending your fingers until the fingertips get in contact with their respective joints. Keep this position for 30 to 60 seconds then release. Repeat the same movement four times on both hands. Enhancing range of motion is also the focus in doing this exercise. Raise your hand with your palm facing you. First movement is to extend your thumb as far as you can away from your other fingers. Next is flex your thumb inwards to touches your pinkie’s base. 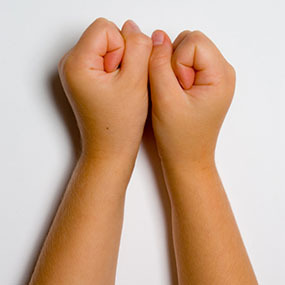 Hold the position for 30 to 60 seconds and repeat four times on each thumb. By doing this exercise, your fingers will experience improved flexibility and range of motion. Place your palm down on a flat surface like tables or countertops. 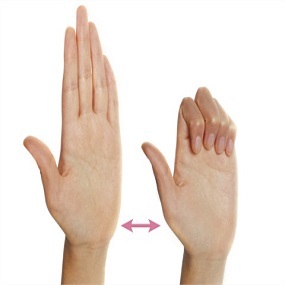 Gradually lift your fingers one at time while keeping your palm in place, then lower it down. A variation in conducting this exercise is lifting all your fingers together with your thumb, then lowering them down simultaneously. Repeat the exercise eight to twelve times for both hands. Through this exercise, you can enhance your grip in holding items and keep them from dropping or holding a doorknob to open the door. 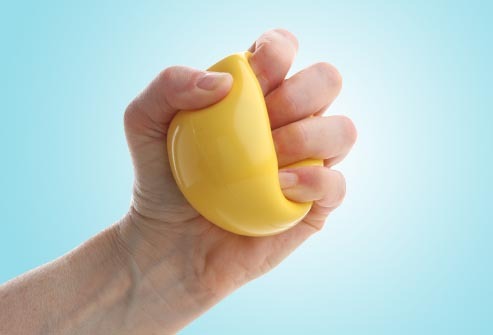 Get a soft ball like a stress ball and squeeze it in your hand. Keep holding it for several seconds then release. Each hand should repeat this exercise 10 to 15 times and do the exercise up to three times a week with 48-hour rest in between sessions. 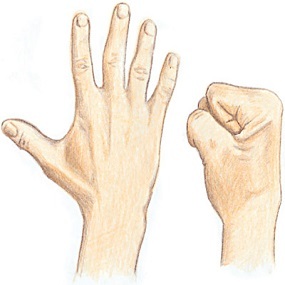 However, this exercise is not for individuals suffering from damaged thumb joint. This exercise aids in strengthening your thumb and fingers’ muscles, making opening packages and turning keys easier than the usual. 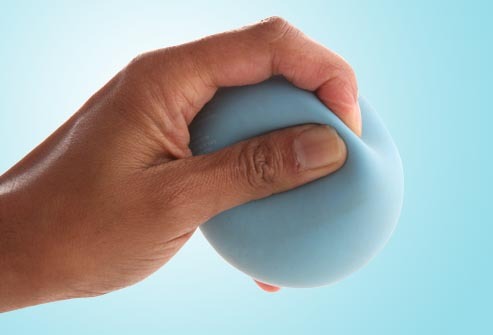 Pinch a clay, putty, or soft ball between your fingers and thumb concentrating on their tips. Maintain this position for 30 seconds up to a minute then release. Recommended repetitions are 10 to 15 times for both hands and then doing it three times a week at the most with 48-hour interval of rest. Just like grip strengthener, this exercise is not for individuals with a damaged thumb joint. 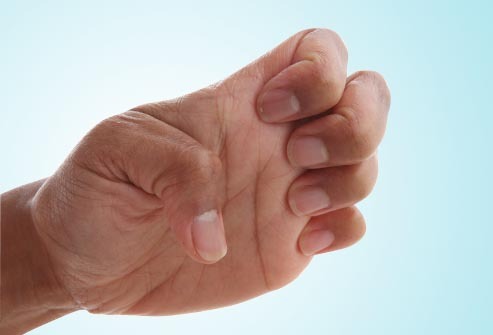 This exercise will train your hand affected by arthritis. Hold your hand up to point all your fingers up. Make sure that the wrist is relaxed in doing this position. 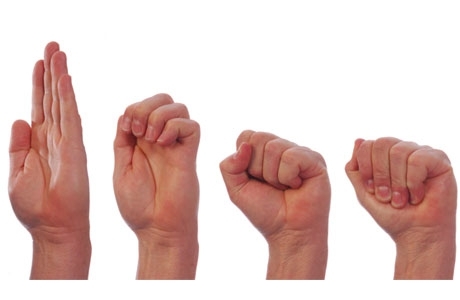 Bend your fingers until your fingertips touch or reach their bases. Doing this position will make your fingers look like a hook. Next is to make fist and let your thumb rest on top of your index finger, but still keep your fingertips curled on the base. Release your fingertips to let them touch your palm. At this position, rest your thumb beside your index finger. Return to your first position, then repeat the motions for eight to twelve times. It is recommended to do the exercise even if you only have one affected hand. Place your affected hand on a table sideways with your thumb on top of your other fingers. Bend your fingers inwards, but keep the other joints straight. 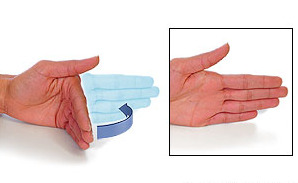 Straighten your fingers slowly while keeping your wrist relaxed. Go back to the same position and repeat the exercise eight to twelve times. Do the same exercise on the other hand even though it does not show arthritic symptoms. This exercise is recommended if your hands feel stiff or feeling painful. Start by holding your hand straight then make an “O” shape by curving your fingers inwards. Hold this shape for several seconds and release. Repeat it for several times on each hand in a day. Start with your fingers straight and ensuring they are close together. Bend the end and middle joints to curl your fingers while maintaining your knuckles and wrist straight. Gently straighten your fingers to go back to the original position. Repeat the movement several times and then do it again, this time with your other hand. Start by holding your fingers and hand close together and straight. 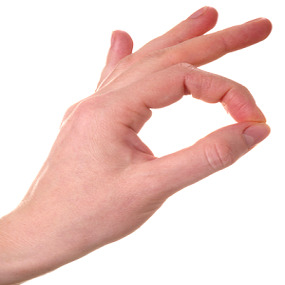 Make an “O” by letting your thumb touch each fingertip in a slow manner. Repeat the movement several times on each finger, with the order of index finger, middle finger, ring finger and small finger. Do this with each hand. For promoting range of motion, begin this exercise by keeping your hand and fingers close together at a straight manner. Bend your fingers using the middle and end joints, but keep the knuckles straight. Slowly return to the first position and repeat the exercise on both hands several times. Similarly with Knuckle Bend exercise, hold your hands and fingers straight while resting them, your wrist and forearm on a flat surface, bringing you to handshaking position. Curl your fingers to form a gentle fist with your thumb wrapping your other fingers. Gently return to the original position. Repeat the movement several times on the other hand. Hot compress using a heating pad on your hands or by soaking in warm water for 10 minutes also provide relief. For added warmth, apply oil on your hands and wear gloves before soaking them in water for several minutes.